–A.K.A. good old Tea Tree oil. Tea Tree oil is the best kind of oil you could possibly keep on your dresser/vanity. Sure olive oil is useful (removes your eye makeup, used as moisturizer) and sure Argan oil is a nice facial moisturizer because it’s easily absorbed and lightweight… but neither of those oils can do as many things as Tea Tree oil can. I suppose it’s unfair to compare oils that serve different purposes, but I’m just saying that if you had to only pick one oil to use for your beauty needs (though I can’t imagine why you would ever have to lol), make it Tea Tree. 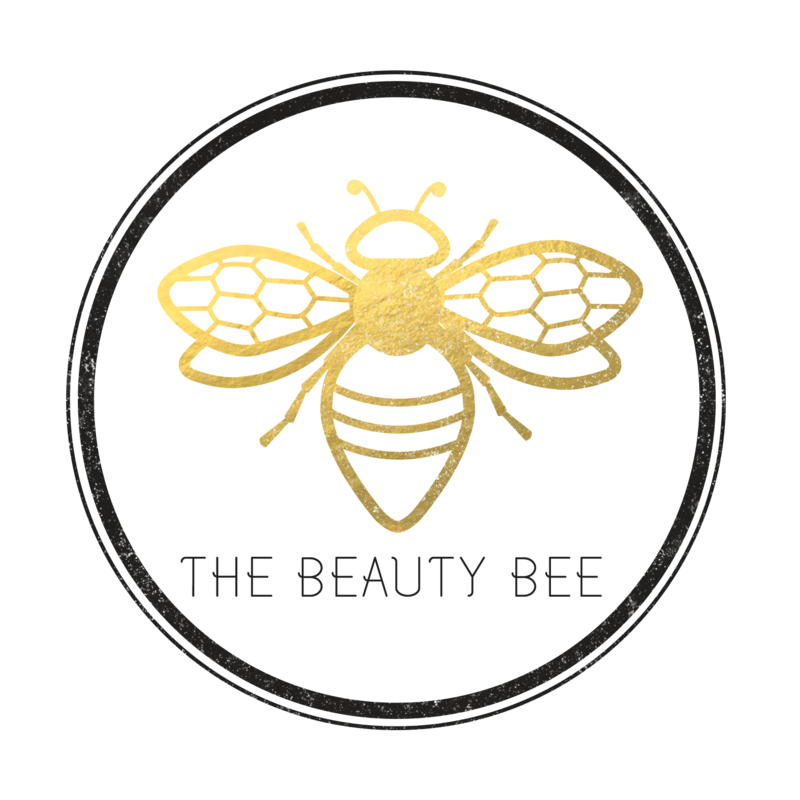 Some will be familiar with Tea Tree oil as that ingredient in some makeup products that promises to aid in eliminating pimples. Others will also know that using pure Tea Tree oil on a blemish does the trick, too. That’s because Tea Tree oil has antimicrobial and antiseptic properties that ward off and kill bacteria. It’s nature’s natural sanitizer! I keep a bottle of pure Tea Tree oil in my bathroom at all times and I often rub a drop in between my palms before I apply foundation with my fingers. 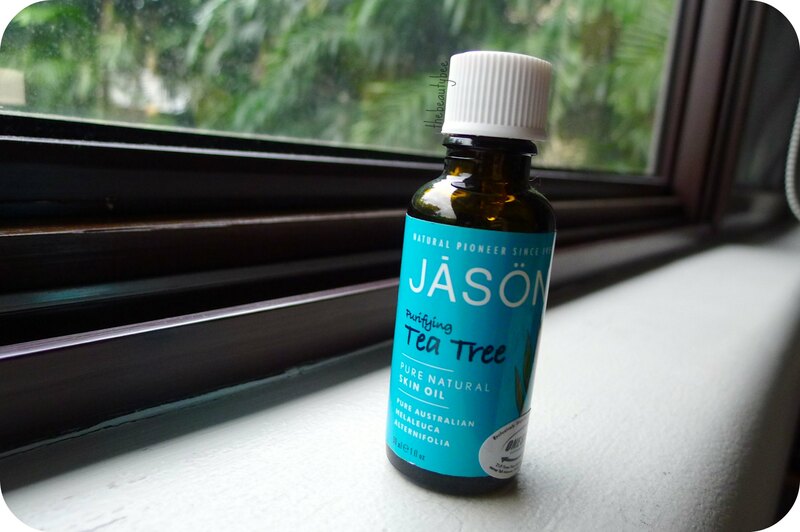 The brand of this particular 30mL bottle is JASON and I get it at Healthy Options for 995.00 Php, but you could also go for the Body Shop’s Tea Tree oil, which comes in a smaller 10mL size and sells for 395.00 Php. Both are pure Tea Tree oil anyway and the price/mL difference is minimal. I do like to get a larger bottle though, because I use it for a multitude of things! Wanna hear six more ways to use Tea Tree oil! See the second video after the jump!